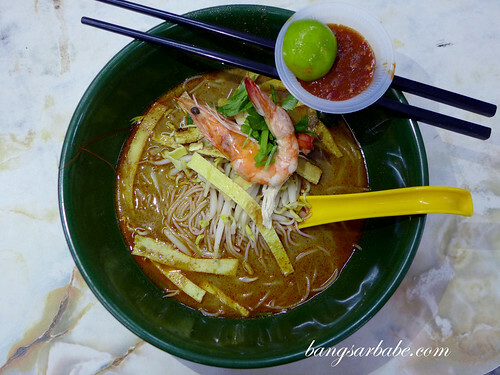 I had my first taste of Sarawak Laksa when I was 16, from Nam Chun in Lucky Garden Bangsar. 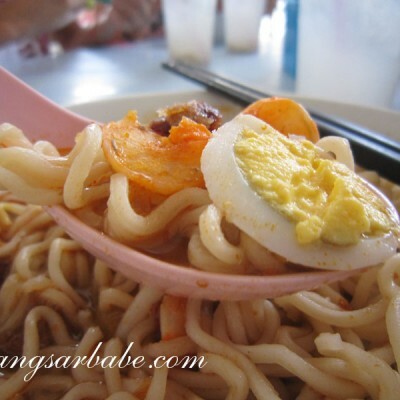 It was around the time I discovered the wonders of curry laksa and my classmate recommended the Sarawak Laksa from Aunty Christina. Sadly, I didn’t enjoy it as much as curry laksa so I never ordered it again despite its popularity. Over the weekend, I gave it another try. Just to confirm if Sarawak Laksa isn’t my cup of tea. And I was right – it’s not something I’d crave. 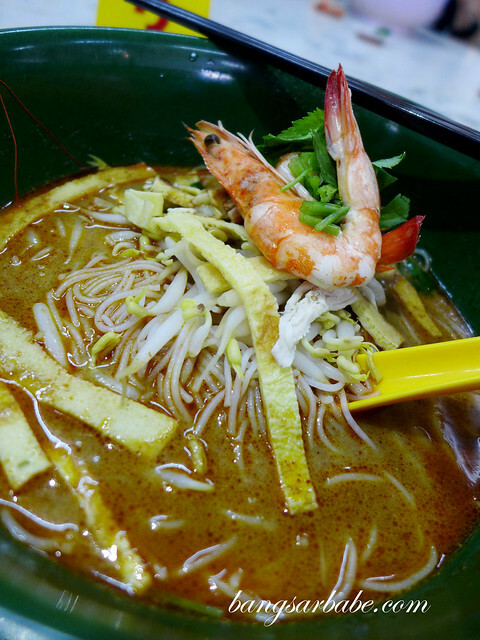 A bowl (RM6 – small, RM6.50 – large) comes with thick vermicelli, slivers of egg omelette, beansprouts, prawns and coriander leaves for garnish. The soup was fairly spicy with sweet and sour undertones, accentuated further with a squeeze of lime. Truth be told, the noodles tasted better 10 years ago than it did last weekend. Back then, the broth was thicker and the spices were more pronounced. This time around, it was more insipid and didn’t give much flavour to the vermicelli. 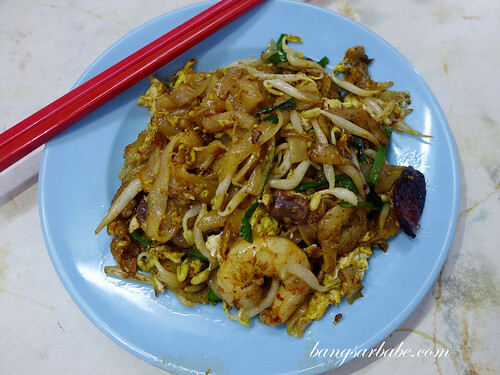 We also ordered the Sarawak Mee Kolo (RM5.50) and Char Kuay Teow (RM6) to try – both were average, much to my disappointment. 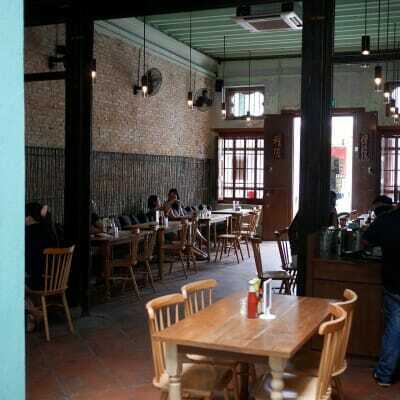 While the former is also a popular order at Nam Chun, it lacked oomph. I’ve tasted the one from Kuching before, given by my relative who resides there. 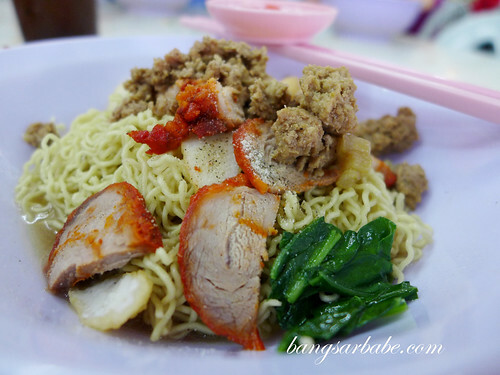 The noodles were hardly springy, while the char siew slices were dry. Hardly memorable. 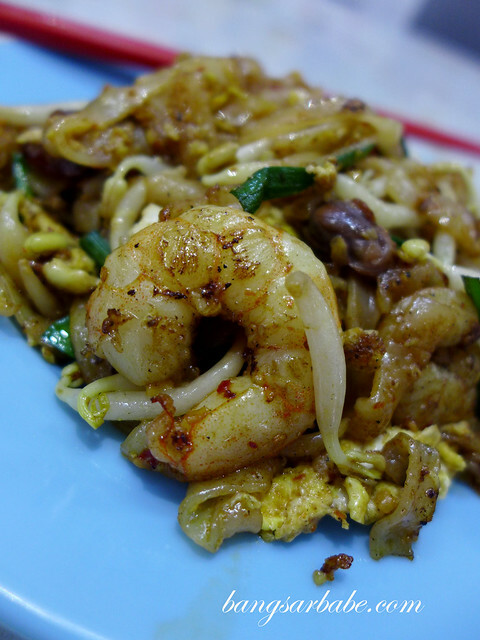 The char kuay teow was too oily, which made the overall dish heavy. Also, the seasoning wasn’t as evenly distributed because some of the noodles still clumped together. Not something I’d order again. 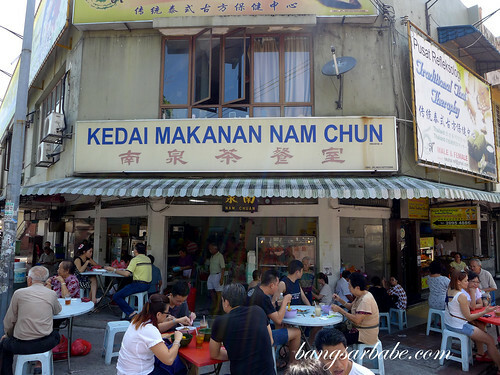 My regular order at Nam Chun is the curry laksa (RM6), to a point the aunty knows just what I want – kuay teow with shredded chicken, tofu puffs, cockles, long beans and extra sambal. 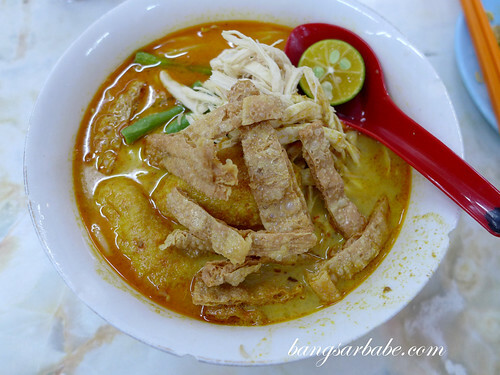 While it isn’t the best curry laksa I’ve eaten, it’s good enough to keep me satisfied. I find this tastier than the version from Sun Huat Kee at the other end of the row. 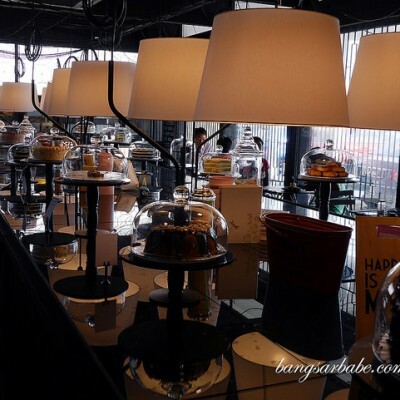 The chap fan is also quite good – rif and I love ordering on lazy weekends, when all we want to do is stay in and do a movie marathon. 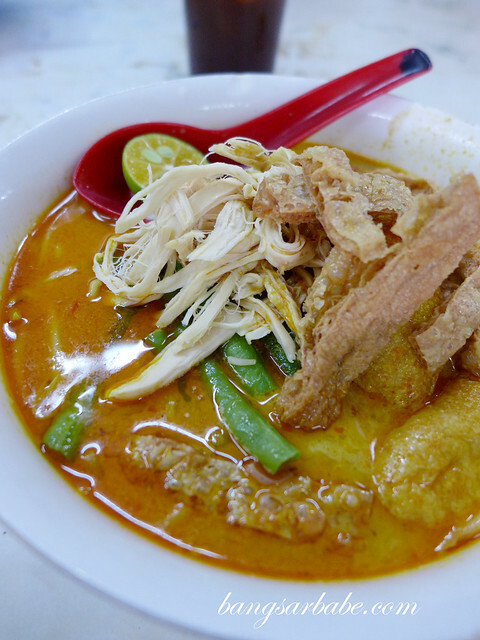 Verdict: While people swear by the Sarawak Laksa, I prefer my regular curry laksa.